practical & real value for money. extra space when you need it most. this is the more cost-effective option. 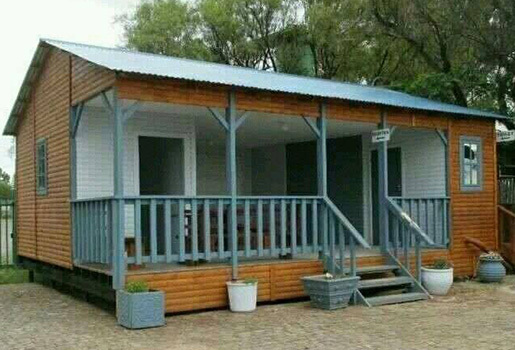 for a more attractive looking hut. 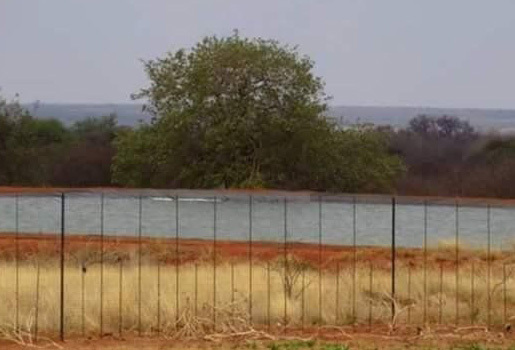 game fences to suit your requirements. 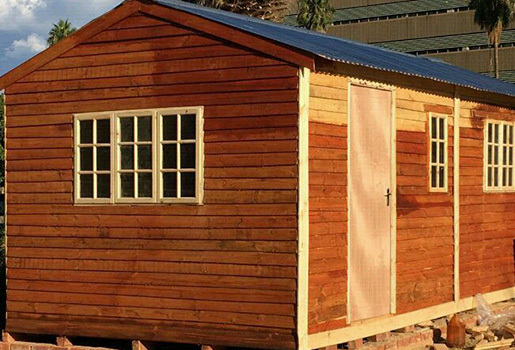 Complete our easy-to-use form with your details and specifications. Alternatively, feel free to give us a call or complete our quick contact form. 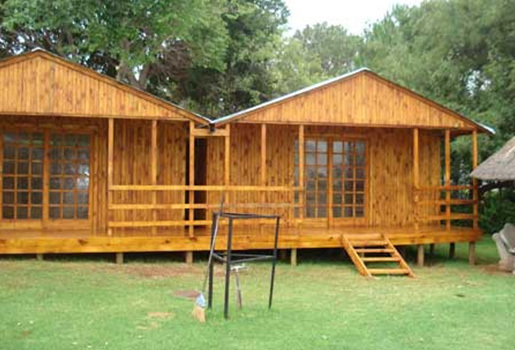 We are a Kimberley based company with extensive experience & knowledge in the construction of Wendy houses & game fencing. 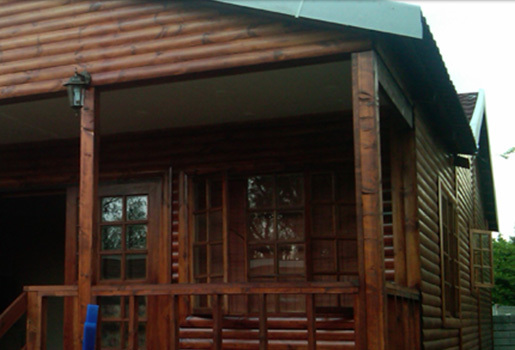 We specialise in the construction of Log Cabins, Log Homes, Louvre Wood Wendy Houses, Knotty Pine Wendy Houses & Game Fencing. We pride ourselves on our quality workmanship, commitment to provide excellent customer service & prompt delivery of our product. Committed to provide excellent customer service, our aim is to exceed your expectations.